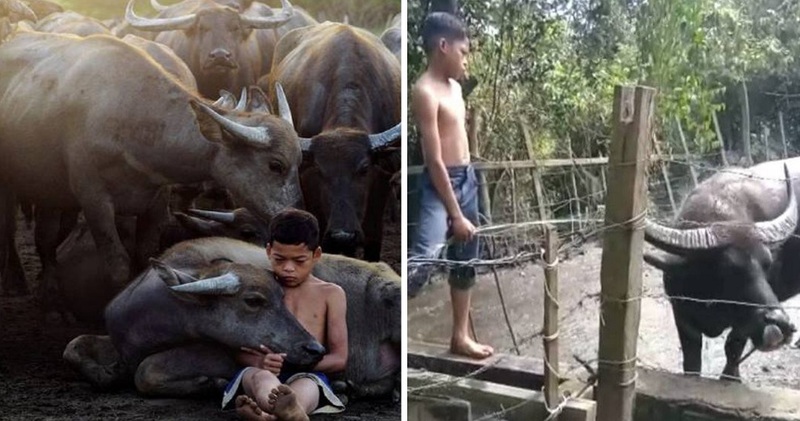 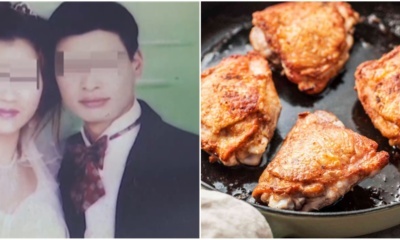 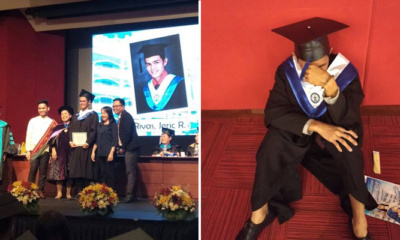 Just last month, 14-year-old Muhammad Syukur Khamis, otherwise known as the ‘Malaysian Mowgli’, shot to fame after stunning photos of him playing and being affectionate with his farm animals went viral and won international photography awards. 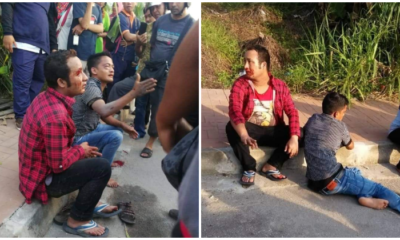 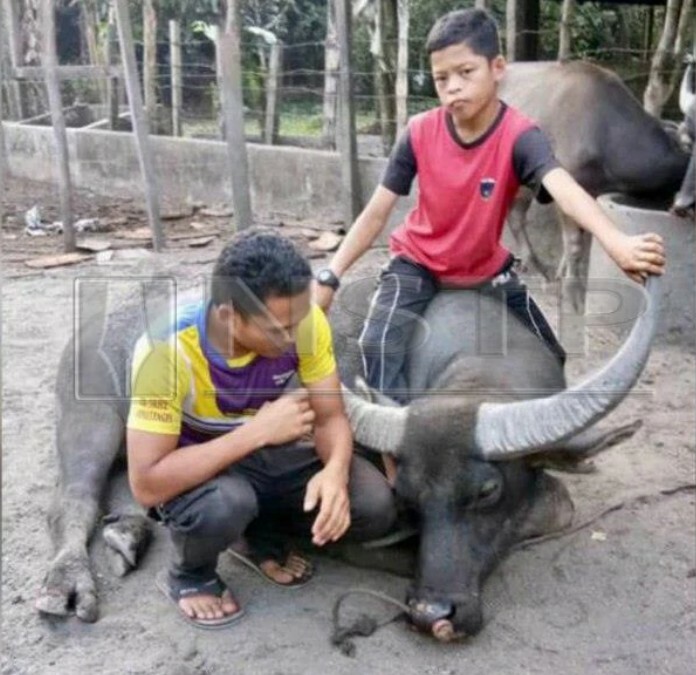 Now, Syukur reportedly lost one of his beloved buffalos named Tongkol after it was slaughtered at 6am this morning (8th February). 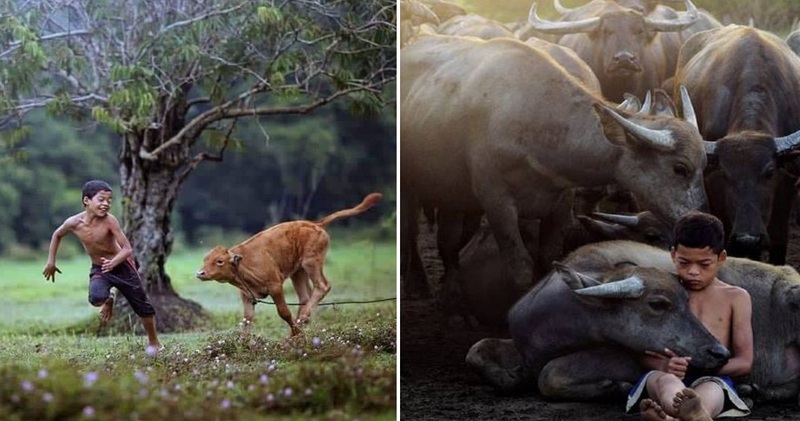 Syukur looked after the 5-year-old male buffalo since it was small, and had to bid farewell to his good friend this morning as it had to be slaughtered to celebrate the welcoming of his two sisters-in-law. 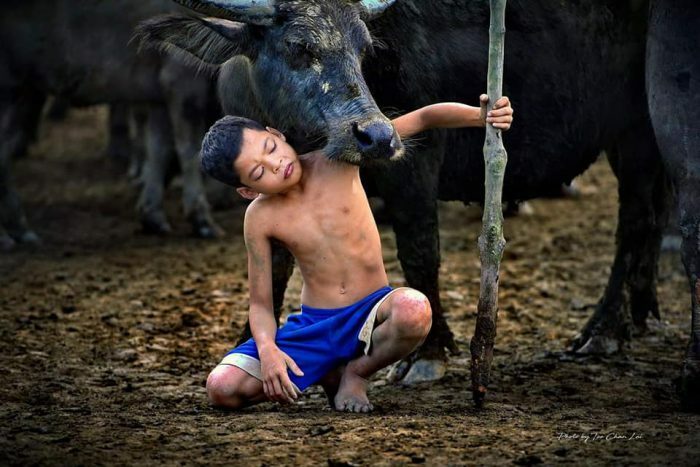 According to Muhamad Alias, the buffalo was slaughtered at his father’s house so that Syukur and their family don’t see it.